Though this is not exactly a piece of great journalism, at least it is revealed that more information is coming out from the cold case posse. The writer of the article you will notice at the end of the story makes a remark that gives the impression that this case is about making money because of a book that apparently Mike Zullo is writing. Zero mention of the preponderance of evidence against the eligibility of POTUS. Typical.- W.E. 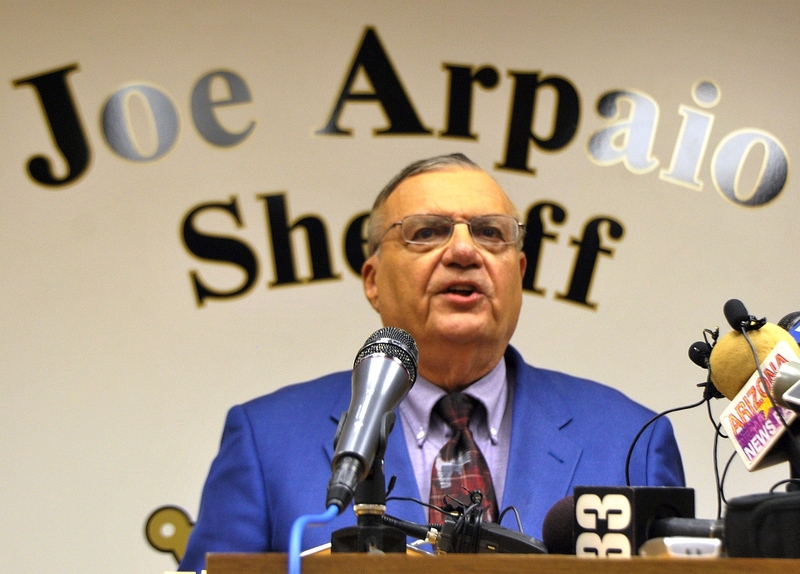 CBS 5 News has learned exclusive details on a forthcoming announcement from Sheriff Joe Arpaio concerning his team's work on President Barack Obama's eligibility to hold office. Mike Zullo, the lead investigator for the Maricopa County Cold Case Posse, provided some insight into what will be released later this spring. "Let me put it this way," Zullo said. "I wouldn't be doing it to give them a rehash." CBS 5 News pressed Zullo for answers upon learning that he and the sheriff are planning another news conference in late May or early June. The announcement would come roughly three months after Arpaio released the results from his six-month probe into the validity of the president's birth certificate. The controversial announcement: the document is a fake. "We didn't make a mistake the first time. We're not making a mistake this time," Zullo said. The new findings will include data on Obama's 1980 registration for the draft. Earlier this year Arpaio sent the U.S. Selective Service System a letter which requested a loan of the original document. "Upon close examination of the evidence, we are prepared today to say that we believe probable cause exists indicating that forgery and fraud may have been committed, not only in President Obama's long-form birth certificate, but more disturbing evidence that another fraud may have been committed regarding his Selective Service Administration Registration card. At the very least, I can tell you this: Based on all of the evidence presented, and investigated, I cannot in good faith report to you that these documents are authentic. My investigators believe that the long-form birth certificate was manufactured electronically and that it did not originate in the paper format as claimed by the White House." Journalists, bloggers and technophiles with varying degrees of expertise weighed in on the issue. The responses both supported and mocked the investigation. "The Sheriff- he really thought [the investigation] would have settled the issue last time," Zullo said. "I thought it would have cleared it up the last time." The upcoming press conference will likely yield the same results. You may recall that Zullo also has a book for sale (see here at Amazon or Barnes&Noble) based on the investigation, and although he promised there will be new information to release, his next response was both surprising and revealing. CBS 5 News asked, "Do you think [this press conference] will clear it up this time?" Zullo gave a long pause and answered with one word: "No."